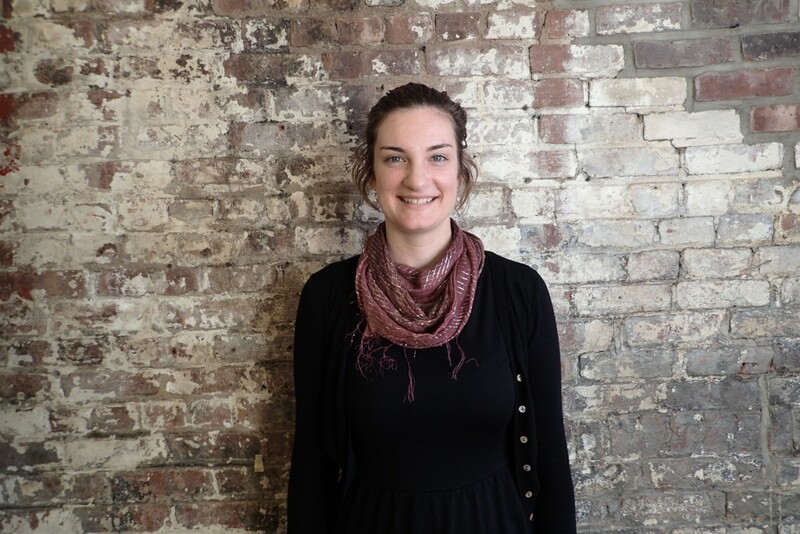 Meet our new Pittsburgh Action Strategist, Miriam Parson! As we wrote to y’all last year, ioby began as a hyperlocal organization with a mission to support neighborhood leaders and residents making positive change happen where they live. Since our founding in 2009, we’ve become a national organization (meaning that anyone in the U.S. can use our platform and services), but we’ve also been expanding our network of local offices around the country. We’ve always done this intentionally, by going to cities we’ve determined are especially likely to use and benefit from ioby’s platform and services for citizen-led change. In 2013, we began working in Memphis, and earlier this year we opened our doors in Cleveland and Detroit. Now, we couldn’t be happier to introduce our newest office and newest team member: Action Strategist Miriam Parson of Pittsburgh! 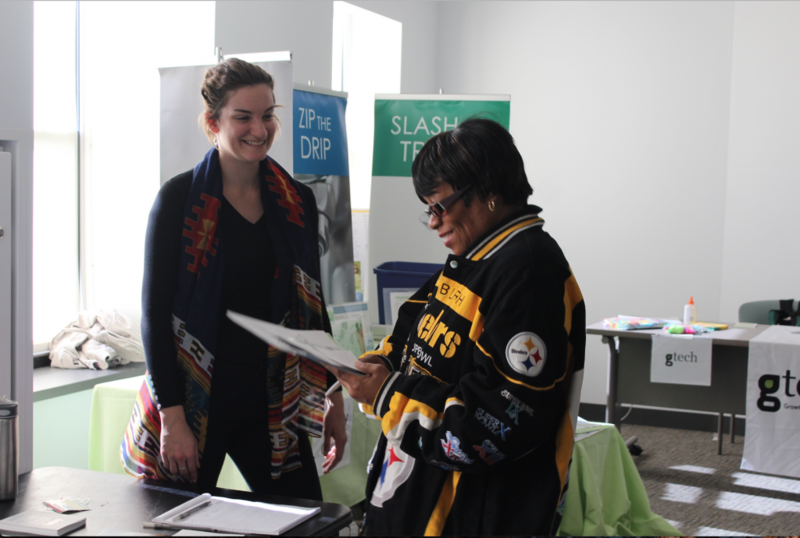 Since 2009, Miriam has collaborated across Pittsburgh’s sustainability and revitalization communities to support many of the city’s environmental and community development solutions. A first-generation college graduate who grew up in systemically under-resourced communities, Miriam is personally dedicated to building equitable collaborations that support neighbors determining the future of their own communities. For the last nine years she has served community initiatives in central PA and Pittsburgh. Read more about how we choose cities to work in.